The most important creole language of the world, Haitian Creole is spoken nationwide in Haiti, that is by its entire population of over 9 million people, and by about 1 million people in the Haitian-American Diaspora in the US. Haitian Creole (generally called Creole by Haitians) is one of the two official languages of Haiti and is closely related to other French-based Creole languages of the area—those spoken in Guadeloupe, Martinique, Dominica, St. Lucia, as well as in French Guyana and Louisiana. Haitian Creole is also an essential means of communication at all levels for professionals in the fields of education, health, and social services. 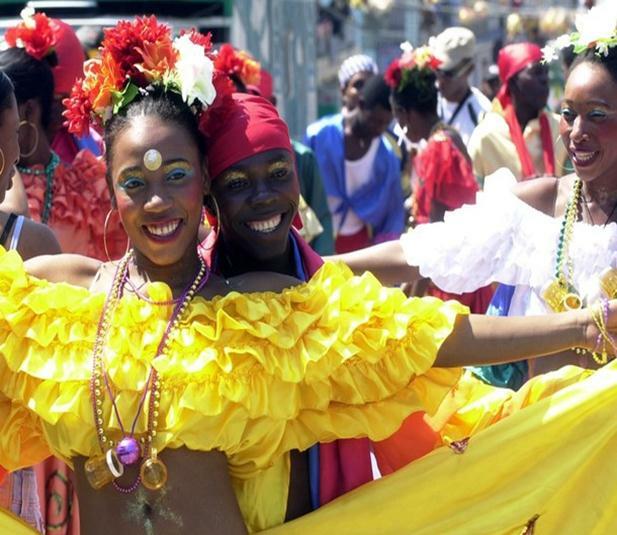 The various Haitian Creole courses at FIU explore different aspects of Haitian culture through Haitian movies, music, art, cooking, games, literature, and storytelling. The Haitian Creole language courses aim at acquisition by learners of important communication skills with a focus on the spoken language. In addition to the Haitian Creole Courses offered at the Department of Modern Languages, the Haitian Summer Institute (HSI), hosted by the Latin American and Caribbean Center (LACC), is held during the Summer B term, followed by a study abroad program (two-week stay in Haiti). More information about HSI can be found on the LACC page.